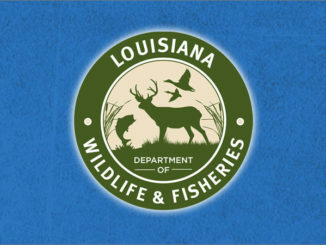 Louisiana Department of Wildlife and Fisheries enforcement agents cited four Plaquemines Parish residents for alleged deer hunting violations on Feb. 1, 2019. 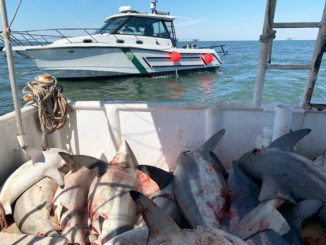 Agents also cited one subject for driving while intoxicated (DWI) and another for pubic intimidation and threatening a public official in addition to their wildlife charges. 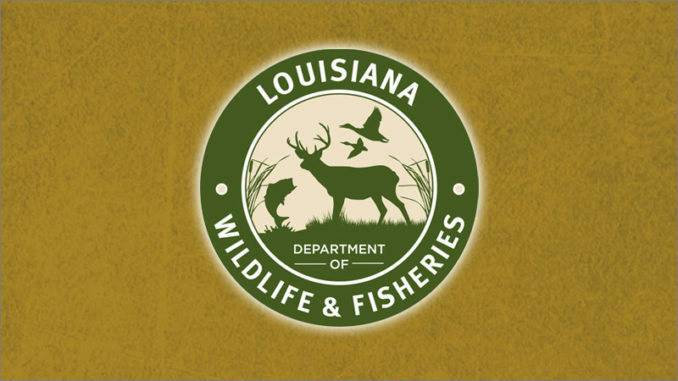 Agents cited William J. Dillman, 41, Devin A. Bourgeios, 28, Paul R. Hammer, 48, and Jerry J. Vicknair Jr., 30, all from Belle Chasse, for hunting deer during illegal hours and hunting from a public road. Agents were on patrol in Plaquemines Parish at night when they observed three all-terrain vehicles (ATV) on Buccaneer Road just south of Belle Chasse bordering the Naval Air Station Joint Reserve Base. The agents witnessed the men actively night hunting. They made contact with the men and during questioning Dillman admitted to actively hunting at night. Dillman then began making numerous threats to the agents and he was arrested for threatening a public official and public intimidation. Agents also arrested Hammer for a DWI after witnessing him operate an ATV on a public roadway while impaired. Hunting deer during illegal hours brings a $900 to $950 fine and up to 120 days in jail. 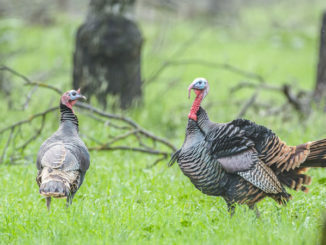 Hunting deer from a public road and taking deer from a moving vehicle both bring a $100 to $350 fine and up to 60 days in jail for each offense. DWI carries a $300 to $1,000 fine and up to six months in jail. Public intimidation carries up to a $1,000 fine and five years in jail. Threatening a public official carries a up to a $500 fine and six months in jail.